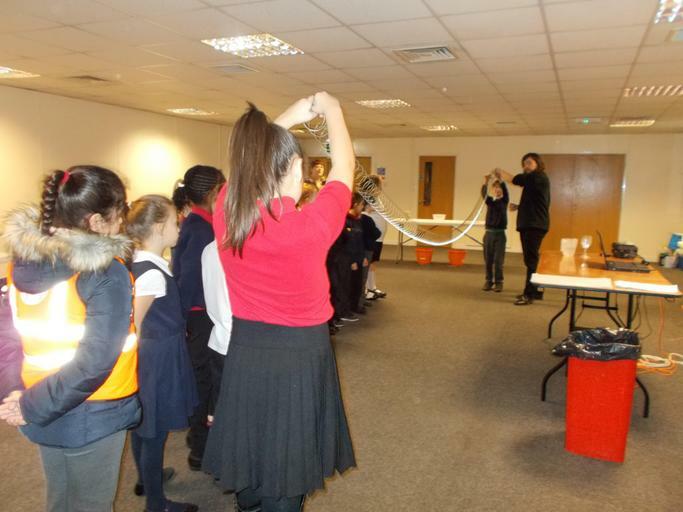 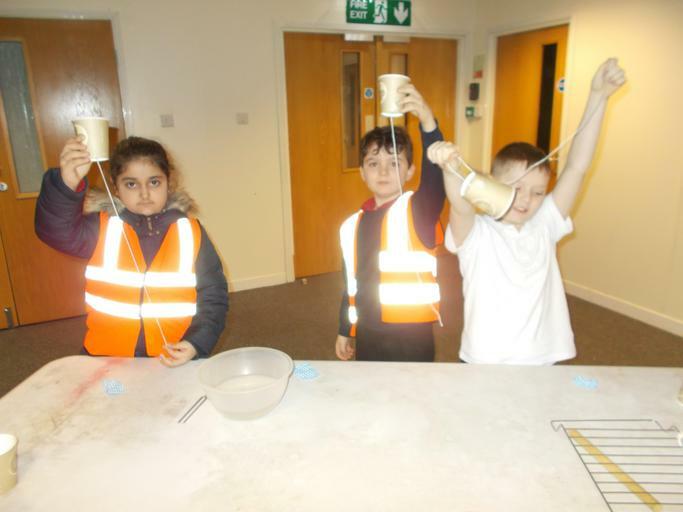 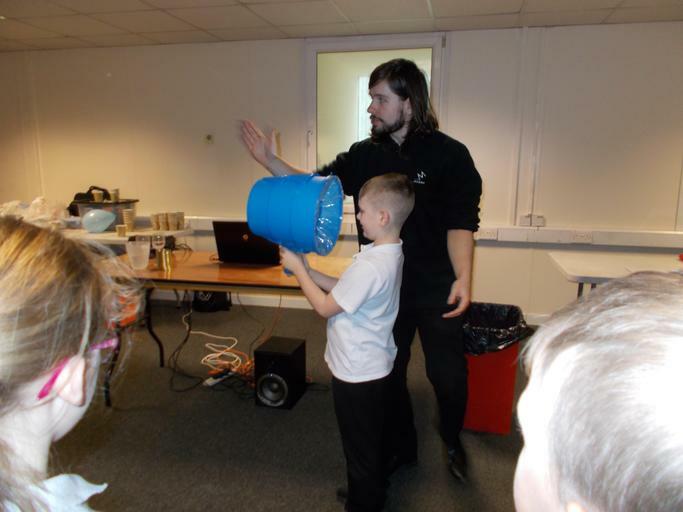 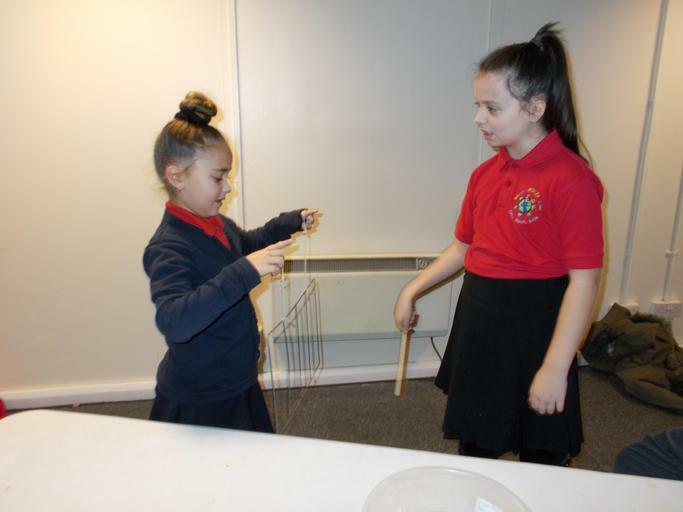 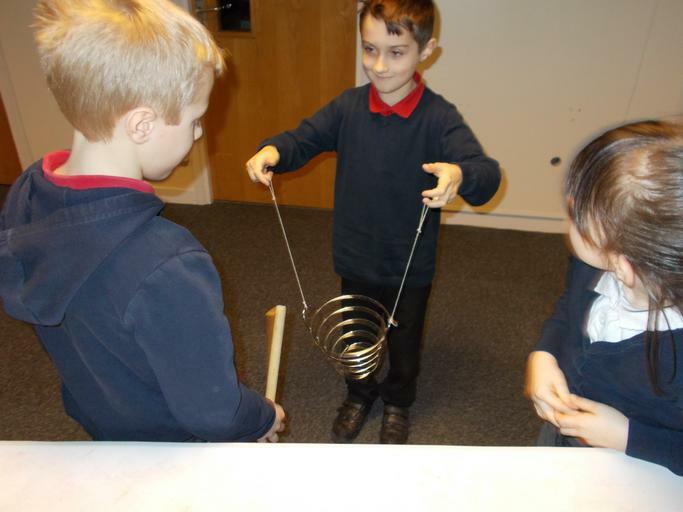 In January, Year 3/4 went on a trip to Magna as part of our Sound topic. 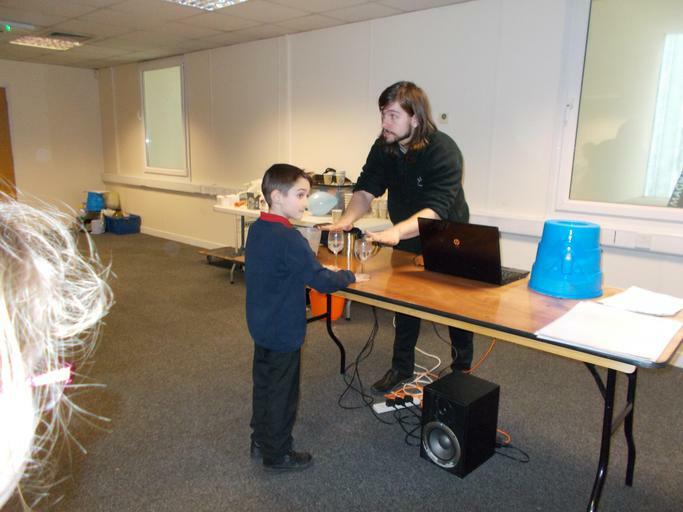 A portion of the day was a sound workshop where we learned all about how sound travels and how pitch is affected. 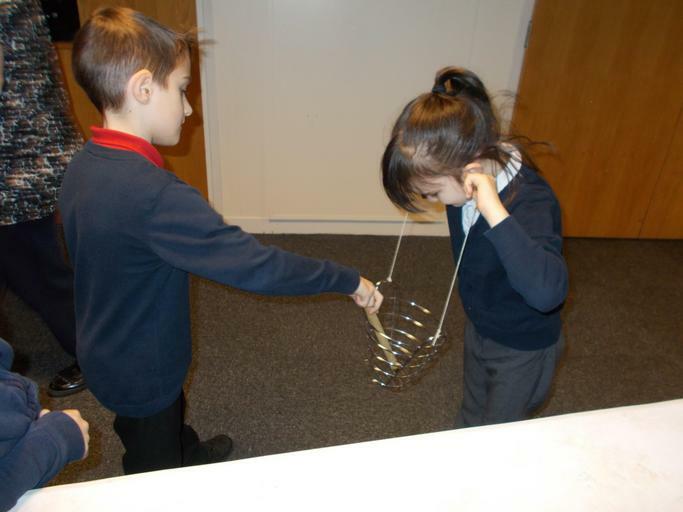 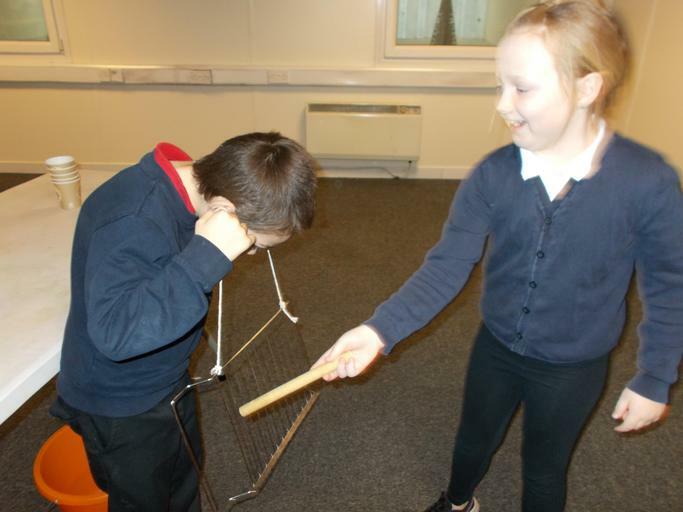 We even made our own sound instruments to explore how sound can be amplified.